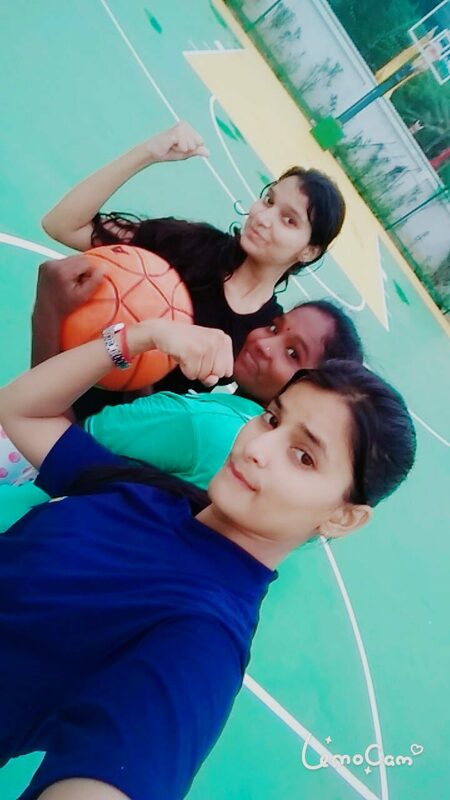 I love to playing basketball... There is nothing better than the sound a basketball makes when it swishes in the basket, or the feeling of a basketball on your fingertips. Basketball has changed and impacted my life for the better, and has created memories that I would not trade for the world.